I'm reviewing the novel The Unraveling of Mercy Louis by Keija Parssinen. You should read the review, but if you don't, let me tell you in plain English. This book is probably the best novel I've read in years. Buy it. When I finally got around to watching Girls, the Lena Dunham vehicle on HBO that has masses of women glued to their screens, it was as engrossing as it was disturbing. It tells truths about being a young woman that I'm not always sure I want the world to know. The uncomfortable place I find myself in when watching Dunham’s show is a lot like worrying at the sore spot in your mouth where you’ve bitten your cheek. It hurts so good. 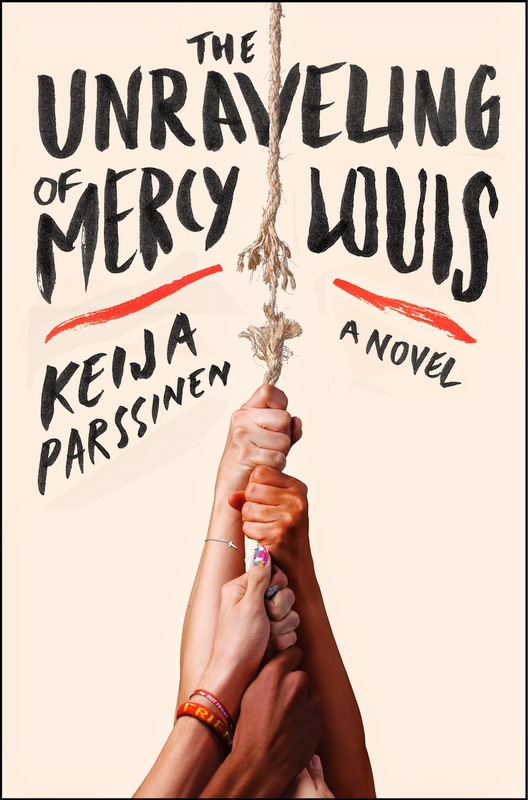 I got the same masochistic thrill reading Keija Parssinen's newest novel, The Unravelling of Mercy Louis. Except where the end of every Girls episode leaves me twisting in the wind, Mercy Louis let me fly at the finish. 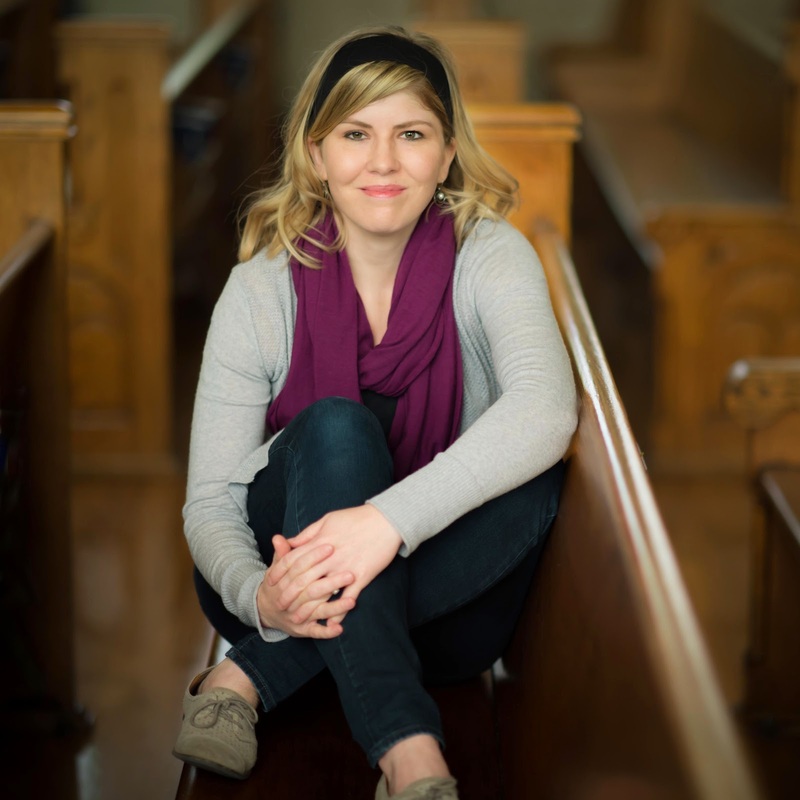 Parssinen’s book is set in the fictional Texas town of Port Sabine, whose residents rely on the local oil refinery for employment and the girls’ high school basketball team for enjoyment. When an unsolved crime brings a wave of national media attention to Port Sabine, the town’s character and morality is hung on the reputation of its young women. In the years since the accident at the oil refinery that injured the residents and the resident economy, the winning girls' varsity basketball team has buoyed the people of Port Sabine. At the center of the team is star player Mercy Louis. The history of Mercy Louis is crowded with bayou legend, religious fervor, repressive heat and repressive morality, scandal, voodoo, broken families, and a strange and unexplained affliction that fells the local girls one by one. Combines to make a mystery that nearly boils over with details that turn out not to be distractions from the plot, but the point of the story. Mercy Louis, the titular character, is both pawn and queen. She’s manipulated by her evangelical grandmother, her self-interested basketball coach, and her needy, flawed friends. But Mercy also moves the town according to the accuracy of her shooting arm and purity of her character. The novel’s agency is in Mercy’s capable, but recently unreliable hands. Mercy’s story is paralleled by Illa Stark—the anorexic, marginalized team manager for the girls' basketball team. Illa is a shadow and a sponge, a young woman who sets her worth by the inattentions of others, soaking up the fleeting notice of Mercy Louis. Illa is also the girl who cares for her ailing mother and reveals to Mercy truths about her estranged mother’s attempts to make contact. Illa, ultimately, directs Mercy’s steps as well as her own. The author gives us a spectrum of experience, one woman at a time. There’s shame and privilege and first love and assault and expectation and revelation. There’s disappointment and rapture, both sexual and divine. Throughout, Parssinen preaches a feminist’s lament, that the worth of our women is only as important as their public image, their perceived purity, and their willingness to be the sacrificial lambs for the public sins. Hers are women who must struggle, forced to fight their way through the needs and impositions of the people in their community and at home. This dark and emotionally urgent novel is chockablock with metaphor. Often, the language Parssinen uses is more poetic than prosaic. In the bathroom mirror, I notice that the skin around my mouth is pinkish from the friction of Travis’s stubble. I brush my teeth, gargle twice. The taste of his tongue persists. Here is what I feel: I’m walking close to cliff’s edge, a beckoning sea spread out to the west. I want badly to feel the weightless in the cool water. To experience that pleasure, I must dive off the edge, break something in the fall. And I know: this is temptation. At the book’s onset, the figurative language feels heavy-handed and distracting, but as the pages turn, the layered meanings become vital to the telling. The layered metaphors keep time with the changing self-awareness of the characters and ultimately help to turn the comparisons back on the reader. I wasn’t drawn into the book so much as the book reflected my understanding of becoming an adult woman in a society that expects its ladies to shoulder social and moral responsibility. The novel has a slow burn. It heats up at a steady pace that traps the reader in a satisfying, tense read. The raw and disturbing crime Parssinen sets up at the novel’s start has nothing on the fraught drama of Mercy Louis’s coming of age. This is a book I was riveted to in the most literal sense, carrying it from room to room so I could steal into the pages during odd moments. Its magnetism is in its realism and relatability and the smudged and dirty hope we get to polish into something precious at the novel’s close. The Unravelling ofMercy Louis is the next novel you won’t be able to put down. Author Keija Parssinen's first novel is The Ruins of Us. see what these fine writers have to say.